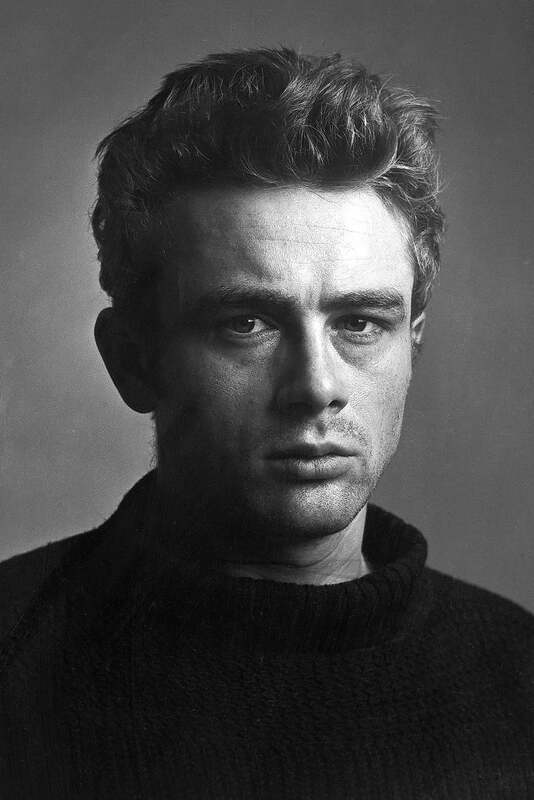 James Dean: The First American Teenager | Movie4Cast - The Most Complete Movie Community Platform! 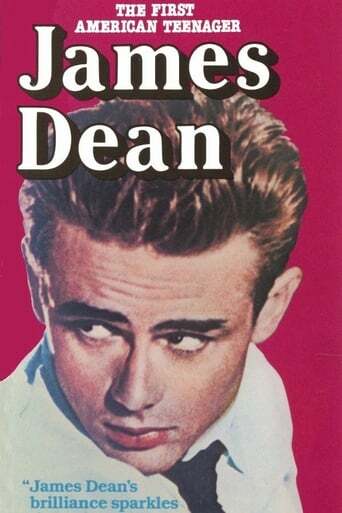 Stacy Keach narrates this documentary that chronicles the abbreviated life and career of iconic brooding bad boy James Dean, from his obscure early days working in television to his rise to stardom in films such as Rebel Without a Cause. 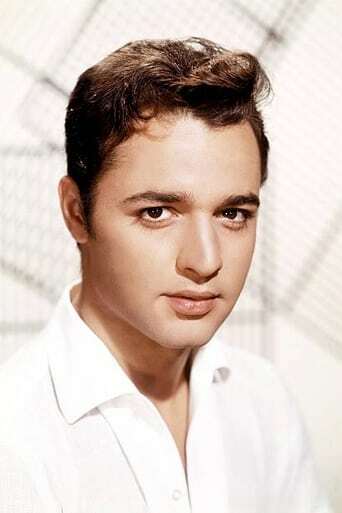 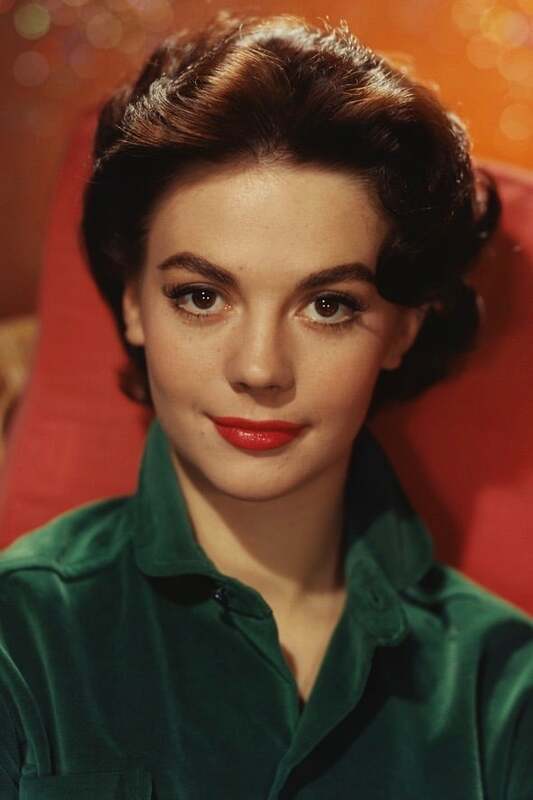 Clips from Dean's movies are intermingled with candid interviews with the star's friends and Hollywood colleagues, including Natalie Wood, Sal Mineo, Sammy Davis Jr. and Dennis Hopper.